Hello! Is there anyone out there? Yes, it has been a while but I am hoping that the general advice that is given when technology in general stops working, a good old reboot, will apply to blogging too. I swore at the start of the year I would get back into a blogging rhythm. I started strong with my review of 2017, all ready to move into the New Year, but alas it did not work out and now here we are at the 1st June, the beginning of summer, the year almost half over and I haven’t even had a follow up to my restart in January. So many other things have been getting in the way so I just thought I would do a reset by giving you a catch up of where things are at here in Learner Mama HQ so I can move forward into the summer with better intentions. First, my work on my business, EMZ Digital Media, has kept me busy. A project for a large search engine coupled with just the day-to-day admin of running a company eats a lot of my time when my kids are in school. Add the fact that we are in the process of selling our house and buying a new one and I have barely had a minute. The process has been frustrating, to put it mildly. In summary, our house sale went fantastically well. We had a handful of viewings and were sale agreed within 4 weeks above the asking price. All the while we desperately tried to pin down a purchase. Once we finally pinned down a purchase our buyer walked away from our sale. So the house went back on the market. In the interim 3 new housing developments launched in my area. The market “softened” to put it mildly. We had to drop our price to get any interest in it. We are, I hope, nearing a deal and then the real work of contracts and packing up our house begins. Until the new house keys are in my hand it is all, literally, like a house of cards, and could come crashing down at any moment. 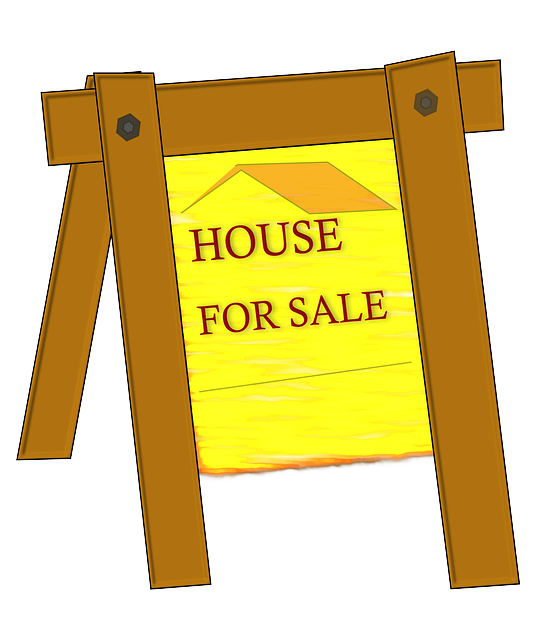 I am certain a post on tips for buying and selling houses in in order. 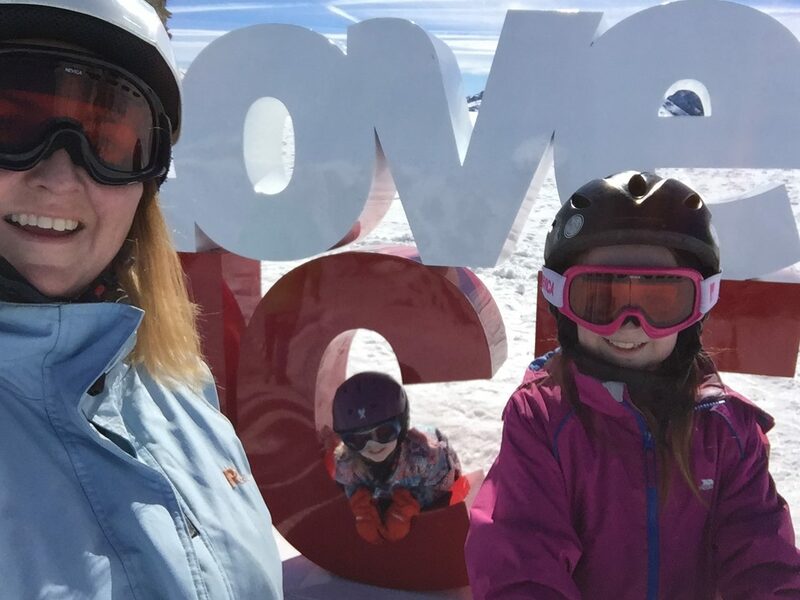 Thankfully we did get to escape to the Alps in March for an Easter ski break which was just amazing. There is something about being thousands of feet above sea level in the fresh, crisp mountain air that makes you feel like you are in a bubble, away from every stress and real-life event going on. With any luck, I will get to write about our ski adventures someday soon. In more general news, if you have been living under a rock, Ireland has been busy repealing the 8th amendment. A resounding YES vote was passed last weekend and I for one was delighted. I am not particularly pro-abortion (who is) but this was about a woman’s right to bodily autonomy, for her life to be given precedence over the unborn child within her and to allow her the right make her own choices. It was about accepting the reality that abortion happens in Ireland, it has been just either exported across the water or accessed via pills bought illegally online and taken behind closed doors without medical help. My hope for the future is that abortion will be accessible in a legal and safe way for those that need it. I hope that the number of abortions in Ireland is kept as low as is possible and that the future generation will be well-educated around areas of consent, sexual health and contraception. So there you have it. The first half of my year in a nutshell. Here’s hoping this reboot works and my blogging doesn’t stall again.